A+E Networks Africa notes the fact that the movie has not been seen or endorsed by the families of either Reeva Steenkamp or Oscar Pistorius. Oscar Pistorius: Blade Runner Killer is a biopic movie which tells the story of the rise and fall of Paralympian Oscar Pistorius, who was convicted of murdering his girlfriend, Reeva Steenkamp, on Valentine's Day in 2013. The film, written by Amber Benson and co-produced by ThinkFactory Media, is based on a true story and public records. It looks at events leading up to Reeva’s killing as well as the courtroom trials that followed. 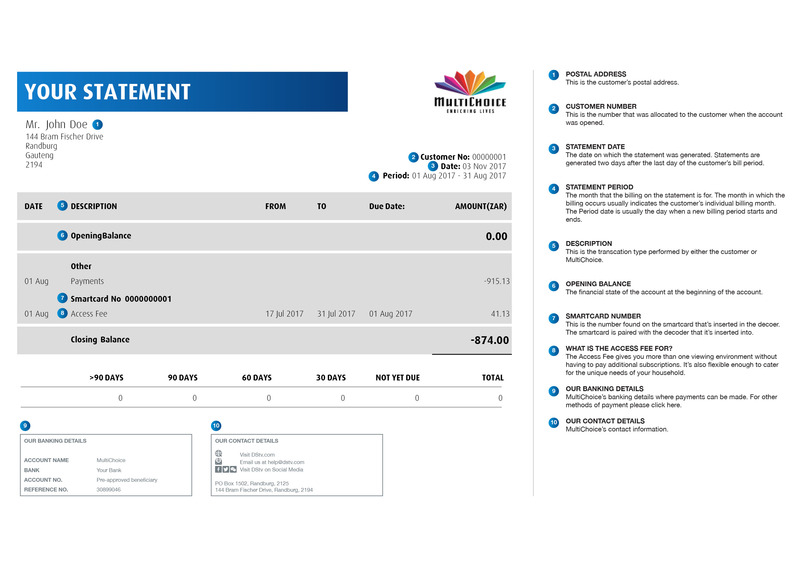 A+E Networks Africa, which includes Lifetime Africa in its channel portfolio, would like to be transparent about the fact that the movie has not been seen or endorsed by the families of either Reeva Steenkamp or Oscar Pistorius. 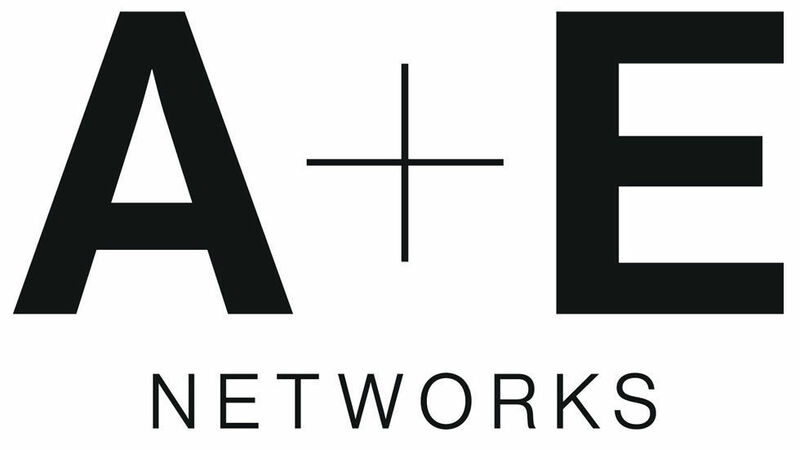 A+E Networks has noted the families’ statements in the media reports. We have not yet received any correspondence from either family’s lawyers. It is anticipated that the movie will elicit mixed reactions in South Africa due to the sensitive nature of the high profile court case which was widely followed, when much of it was televised. The movie is produced by Eric Tomosunas and Swirl Films for Thinkfactory Media and executive produced by Leslie Greif. Norman Stone directs it. The movie will be release in the US on 11 November on Lifetime and the broadcast date in South Africa will be advised.